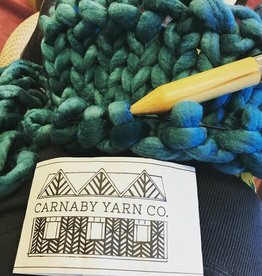 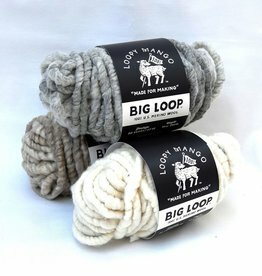 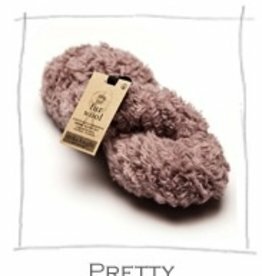 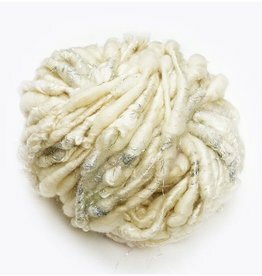 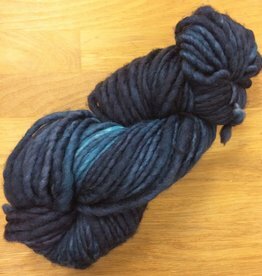 Stunning handspun yarn in a super bulky weight. 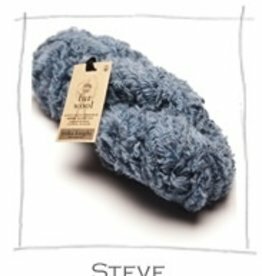 Designed by Beata and spun by hand by wives of shepherds exclusively for Hedgehog Fibres in Peru. 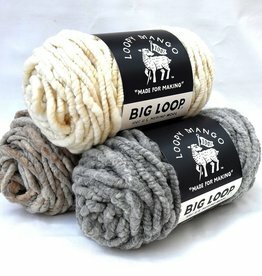 100% Merino wool, Made in USA, Dry Clean. 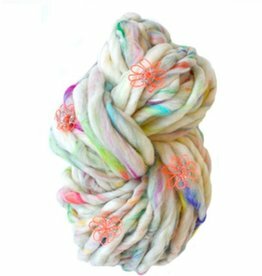 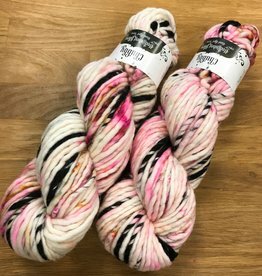 Flower Child matches our bulky Wanderlust yarn in color and yarn spin but it is embellished with delicate lurex and thread flowers. 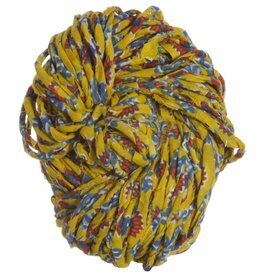 These flower appliqués are each lovingly handmade and are approximately 1.5" in diameter.